Mr. Schlee graduated from the Technical University in Darmstadt, Germany, as a mechanical engineer (Dipl.-Ing.) with emphasis in the field of automotive engineering, machine tools and the mechanics of flight. His German engineering degree is the equivalent of a U.S. masters degree of mechanical engineering. While pursuing his college education he worked as a technical designer in the fields of laboratory fittings, machine tools and in the automotive industry. Mr. Schlee’s many years of experience in intellectual property rights includes domestic and foreign patents, utility models, trademarks and industrial designs. However, he deals mainly with International patent applications (PCT), European patents, German patents and utility models, as well as U.S. patents. 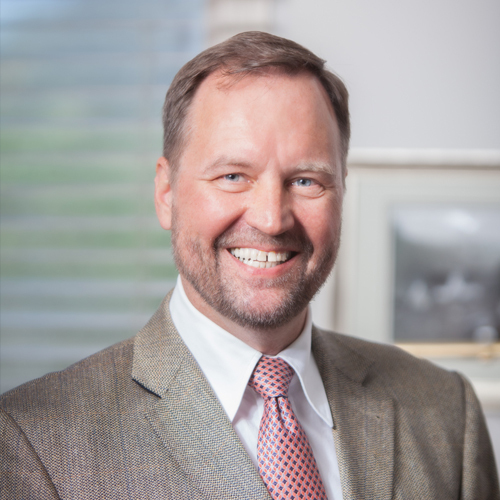 Mr. Schlee has represented numerous clients before various National and International Authorities for more than 25 years, specifically clients from the United States and Germany, but also from many other countries. 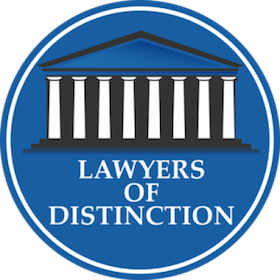 This specific expertise makes him an expert in understanding the discrepancies and alignments between various Intellectual Property systems. After working mainly out of the head office in Munich, Germany of an Intellectual Property Law firm for 13 years, Mr. Schlee became the firm’s founding partner of the Los Angles Office in 2000. 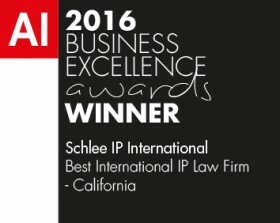 The Los Angeles office was reconfigured in January of 2007 and became Schlee IP International, P.C.